Discover Collioure Part 3. Amy Marina is back, here is day 3 of her holiday in Collioure. In the third and final installment from our guest and vlogger Amy Marina as she shares her last day in Collioure. 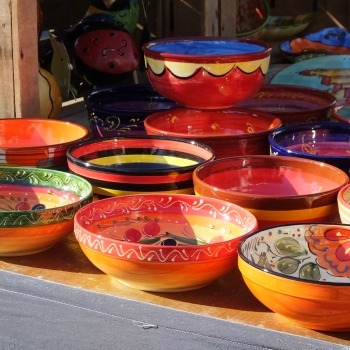 It is a Wednesday morning and Amy goes to the local market where they sell lots of local produce, fruits and hand made craftware as well as local wines, foodstuff and of art. She also visits the artists quarter near to the church where you will find lots of galleries and workshops selling painting, sculptures and many different types of art. Finally Amy has look in the church and the huge golden alter. 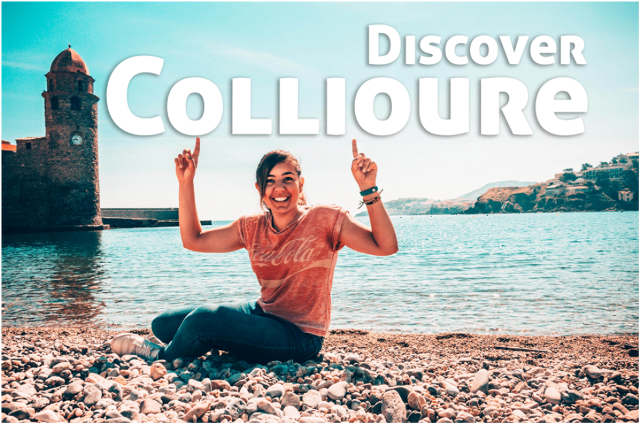 Later in the video, Amy summarises her stay in Collioure and explains why she likes Collioure so much. While 2 days is a short stay I think she managed to squeeze in quite a lot. I would like to take this opportunity to thank Amy for letting us share her holiday with you, I really think she has managed to capture the essence of the village very well. 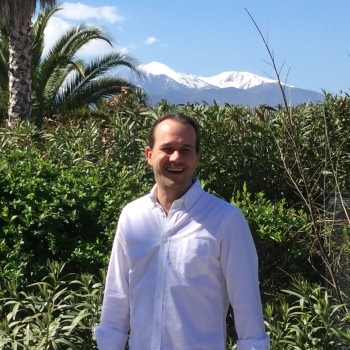 We have a lot of local knowledge about what to do, see and experience here in Collioure and the surrounding area and are always happy to share our knowledge with you. We spend time with each of our guests to ensure that they get the most out of their holiday, whether it is a short 2 day stay or a long 2 week vacation. If you have any questions, comments or would like ti share a story about Collioure, please feel free to share in the comments box below.